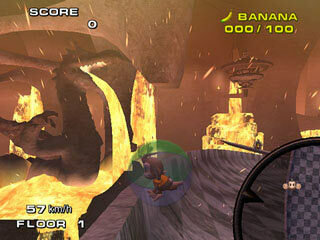 Don't fall, you crazy monkey ! 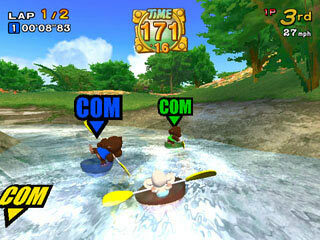 "AiAi, MeeMee, Baby, and GonGon are on a roll -- again! 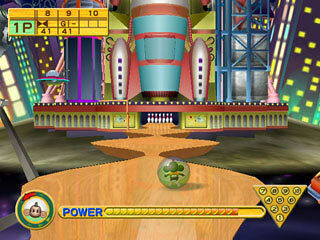 Super Monkey Ball 2 brings the party to a whole new level with six brand new party games, six revamped party games, a new Story Mode, and 150 new Main Game stages. Casual gamers will love the easy pick-up-and-play gameplay while the more seasoned gamers will be put to the ultimate test in the later stages. In the new Story Mode, you'll fight as AiAi to stop the evil plans of the deranged scientist, Dr. BAD-BOON and his mysterious sidekick, simply known as Dr. BAD-BOON's Assistant. 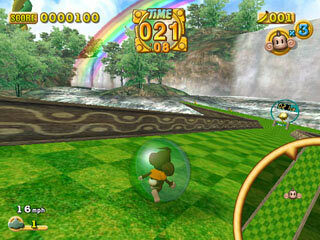 But Story Mode is just the beginning -- you'll want to grab some friends and get groovin' with the 12 new Party Games! Take on totally revamped versions of your old favorites like Monkey Bowling and Monkey Target, or step up to the competition on any of the 6 brand new Party Games. 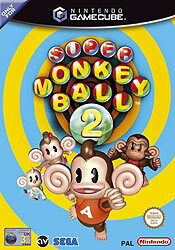 With its new modes, awesome graphics, and exciting multi-player features, Super Monkey Ball 2 is guaranteed to keep your party guests going bananas for hours." 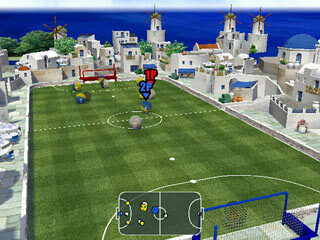 "- One to four players can compete, cooperate and collide in 12 addictive Party games. - Explore 10 Monkey Worlds filled with unique themes and incredible visuals in the new Story Mode. 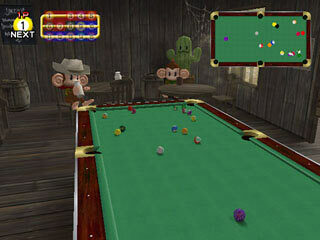 - 6 totally revamped Party Games: Monkey Race, Monkey Fight, Monkey Target, Monkey Billiards, Monkey Bowling, and Monkey Golf! 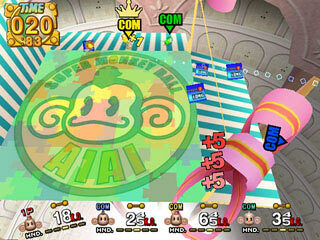 - 6 brand new Party Games: Monkey Tennis, Monkey Baseball, Monkey Soccer, Monkey Boat Race, Monkey Shot, and Monkey Dog Fight!" WAY better than the first, more betta'! But too much money for me.